IF YOU'RE LOOKING FOR LEPA PIVOT SOLUTIONS LOOK FOR THE NELSON ADVANTAGE. With LEPA (Low Energy Precision Application) the plant canopy remains dry and water is applied directly to the furrow — typically every other furrow. 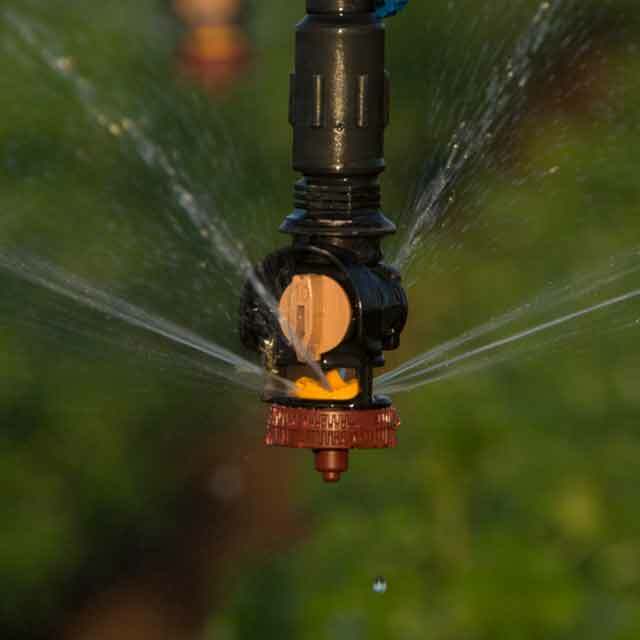 Look to Nelson Irrigation for a variety of LEPA, LESA & LENA options. The Nelson Sprayhead can be used in LEPA applications by incorporating the Tan "Bubble-Wide" Plate. 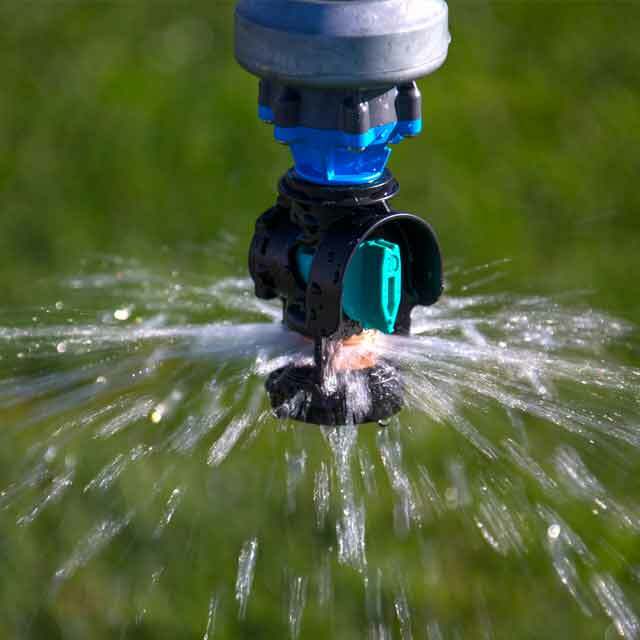 Use in conjunction with the Sprinkler Converter to switch to a rotating stream product - the Accelerator. BUY AMERICAN - CHOOSE NELSON. Let us send you a NELSON Low Energy Precision Application Sprinkler sample kit. 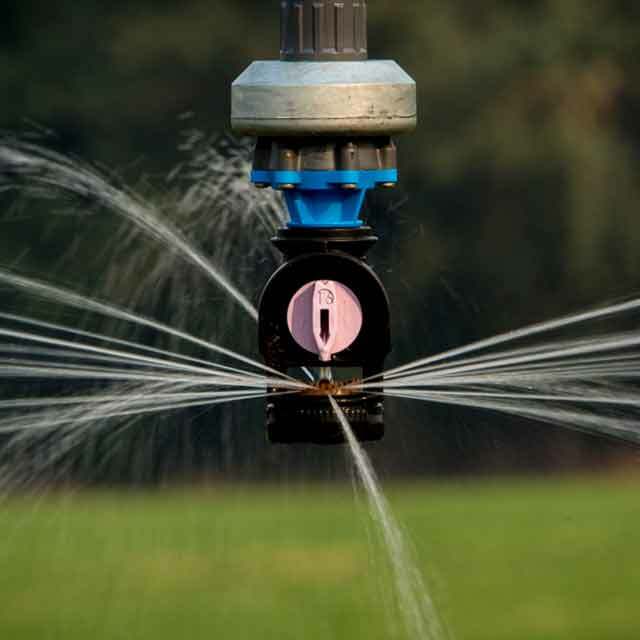 If you like what you see, contact us so we can get you in touch with an authorized Nelson Irrigation dealer.